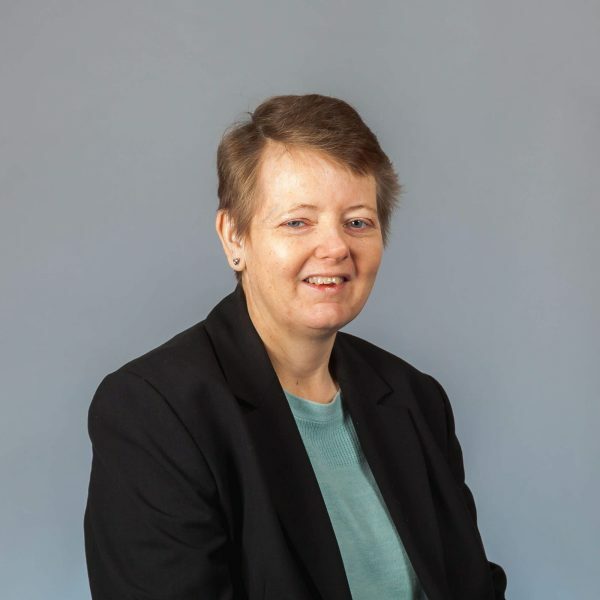 Alison is a Chartered Legal Executive in the Residential Property Team having joined Hatchers in 2000 initially as a legal secretary at the Whitchurch office. From 2001 she has been a fee earner, beginning as a paralegal and qualifying as a Legal Executive in 2006. She is from Shropshire but studied for a degree in Religious Studies & American Studies at what is now Liverpool Hope University and then went on to complete a Postgraduate Diploma In Law and the Legal Practice Course at Nottingham Law School. The majority of Alison’s work involves residential sales, purchases and mortgages of both freehold and leasehold properties acting for a mixture of buyers and sellers. She has experience with buying and selling a range of properties including established properties and newly constructed houses and flats in urban and rural locations. Alison also specialises in transfers of equity where the properties are being transferred between existing owners. This type of work is becoming much more common with transfers required not only when owners divorce or separate but also with the increasing number of properties being purchased by friends or jointly between parents and their children. Specialising in residential property work, Alison tries never to forget that the practical outcome of her work is that her clients are moving home and there will be important timescales attached to this which can often change at short notice. She does her own typing and is able to organise and prioritise her work around this. Alison is often in the office into the evening to get work completed and allow clients to move on time. She has also been known to work Christmas Eve and weekends/bank holidays between Christmas and New Year to allow a large acquisition for one of the firm’s landlord clients to be completed before the end of the year. Away from the office, Alison lives in the north of the county. She spends a lot of time on the North Wales coast during the summer and also enjoys watching sport, gardening and walking as well as being an avid U2 fan. Also she has young twin nieces & loves being an aunty to them. Qualifying as a Legal Executive.